Adance Technoloy: a strong engineer team who always connect with the newest technology and the changing market. 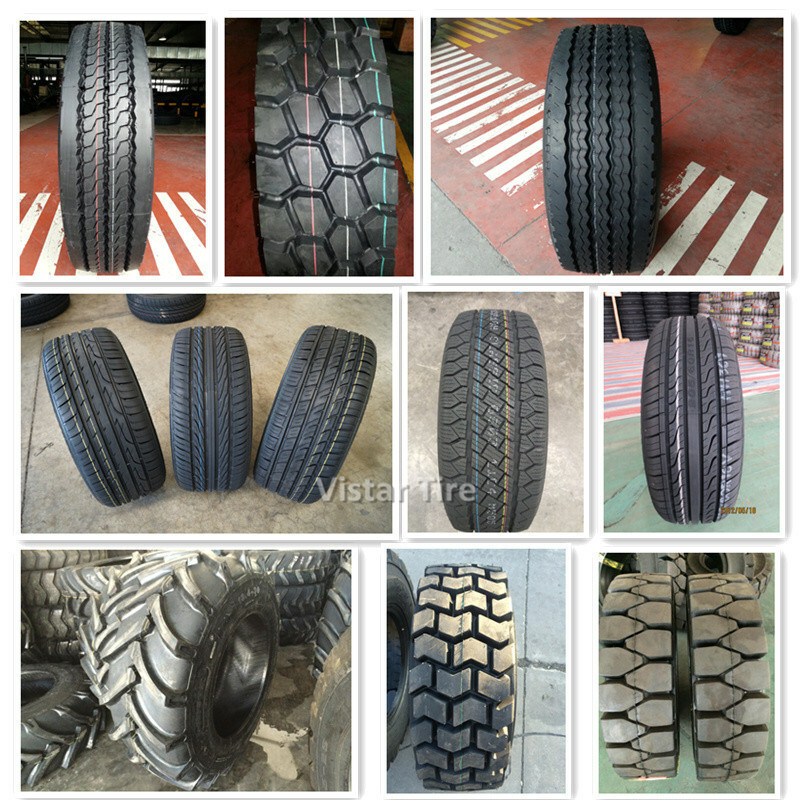 Good after sale service: our duty is not only sell tyre but share and develop market with customers. To help our customers and partners to grow quickly, we will offer full scale marketing support. Meanwhile, we have an open idea to any constructive suggestion from customers and partners. And willing to practice if it is necessary. Most Sincere Communication: we will offer you the most honest and best suggestion for your interests. You will have a much more easy, happy and efficient communicationÂ here. 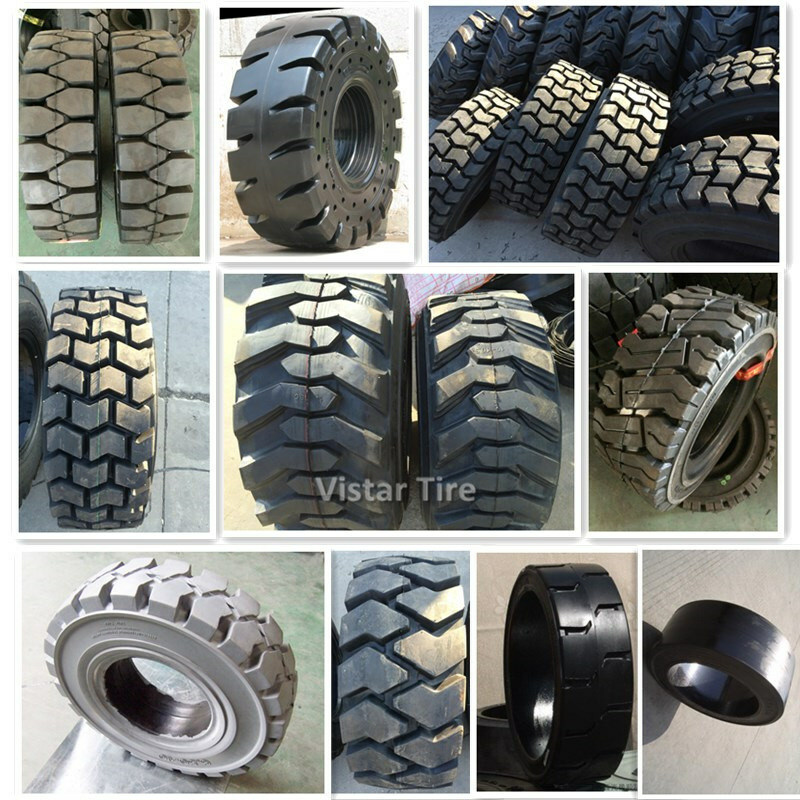 Searching other chinese brands as per customer request: Triangle, Doublestar, Annaite, Hilo, Yellow sea, Aeolus, Boto, Three-A etc. 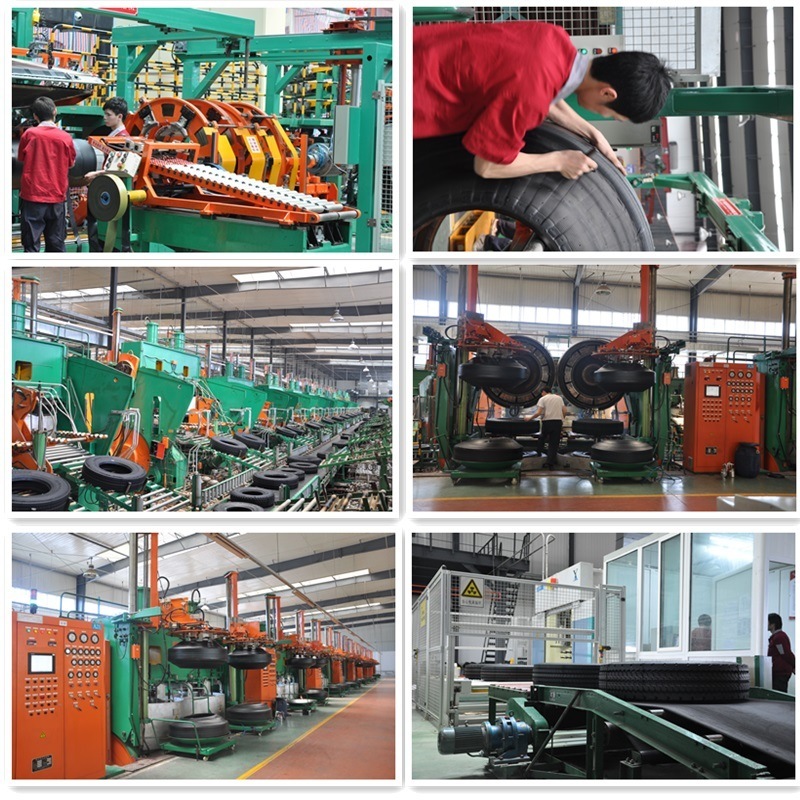 Purchase agency of customers: wheel rim, battery etc. Any size you need doesn't be included here, pls contact us directly!